Majesty Hotel was established in 1992. The founder, Mr. Chang, has spent most of his time in running his businesses around the world. As a frequent traveler, he recognizes that to have a comfortable, cozy and reliable accommodation is the essential requirement for business travelers. 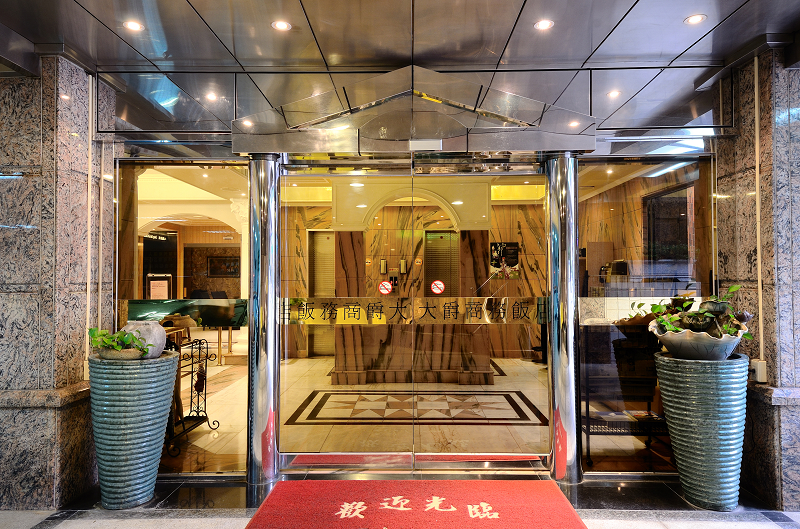 Hence, instead of providing fancy interior design and luxury spaces, Majesty hotel was designed to be “the mostly professional business hotel in Tao-Yuan”. 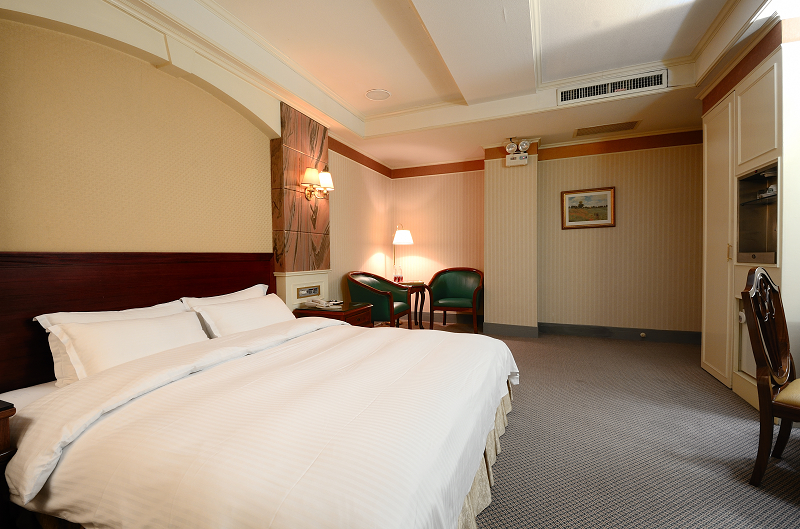 Majesty Hotel is located at the center of Tao-Yuan City and in the vicinity of the Tao-Yuan International Airport. 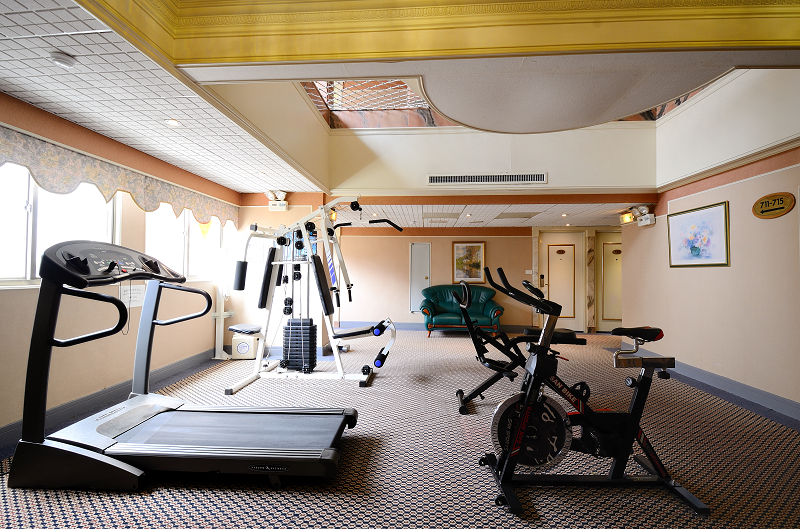 Since establishment, the warm services provided by Majesty Hotel have distinguished us from resorts and motels. Although Majesty Hotel is located at the center of the city, we are few walks away from the busiest streets. 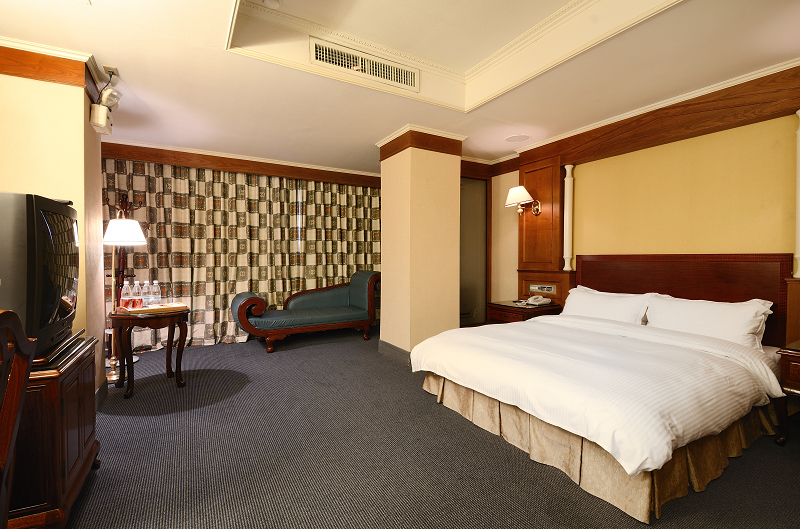 Thus, while having the convenience of the city, the guests can enjoy a good sleep without being disturbed. 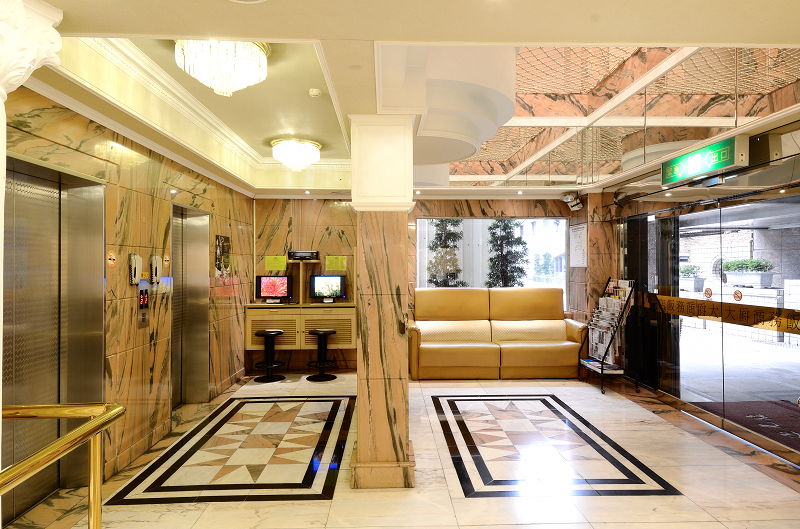 Majesty Hotel is also highly recommended by foreign guests because of our excellent services, reasonable rates and friendly greetings. The red wood furniture in the rooms can create a peaceful and relaxing environment to the guests. All the rooms are installed dual doors in order to protect the security and privacy of the guests. 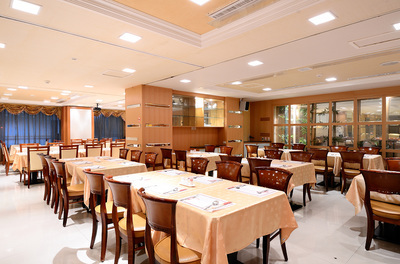 The high standard of hygiene and sterilization provided is also well-known. Our efforts have been appreciated and make us become the best place to stay for business executives and frequent travels in Tao-Yuan. The short-term travel becomes more popular nowadays because the recreational activity is valued by Taiwan consumers. Taiwan travelers prefer to choose the quality of the hotel with international standard. 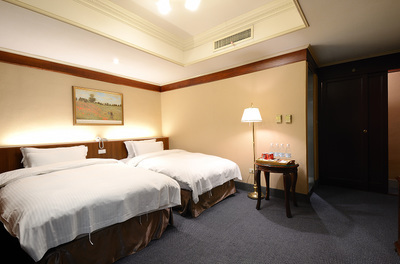 Majesty Hotel is located nearby Tao-Yuan railway station and highways. Although we are not a five stars hotel, our good location on the convenient traffic network, fine and considerate service and superior management enable us to become the first choice of Taiwan consumers who value the best quality of leisure and resting place when they travel to north Taiwan. The second generation, Mr. Chang Luka (張得均), General Manager inherits his father’s business philosophy in providing the “Practical Service”. In adherence to the international standard of service to the businessmen coming from all over the world, we provide same kind of overall services to Taiwan travelers. We welcome all family and backpacking travelers who value the sleeping quality and personal privacy in staying in our hotel. Take taxi about 20 minutes.